That's the most common reaction we get whenever someone holds Usagami Rose for the first time. 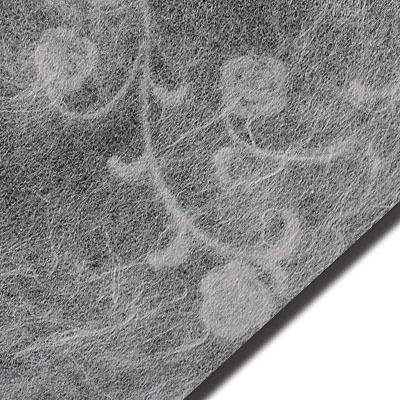 It has a feel like soft silk and has a subtle "white rose" pattern embedded into the it that elicits an emotional response. Usugami - whose name means "paper thin" - is an intricately made Japanese paper that is commonly used in high-end invitations and announcements as a wrap, for layering or envelope lining. It can also be used as an accessory paper for a packaging application as well as in the printing of limited edition books serving as the perfect fly leaf paper.